Our Young Adults Dinner Fellowship Group meets every Monday night at 7 pm for dinner, casual fellowship, and a short study. 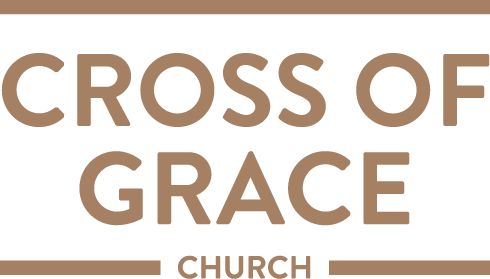 If you're a young adult looking to get connected at Cross of Grace, we invite you to check out the group! To get connected, you can email Drew & Anna Parrish who lead and host the group or sign up at the Information Table on Sunday.